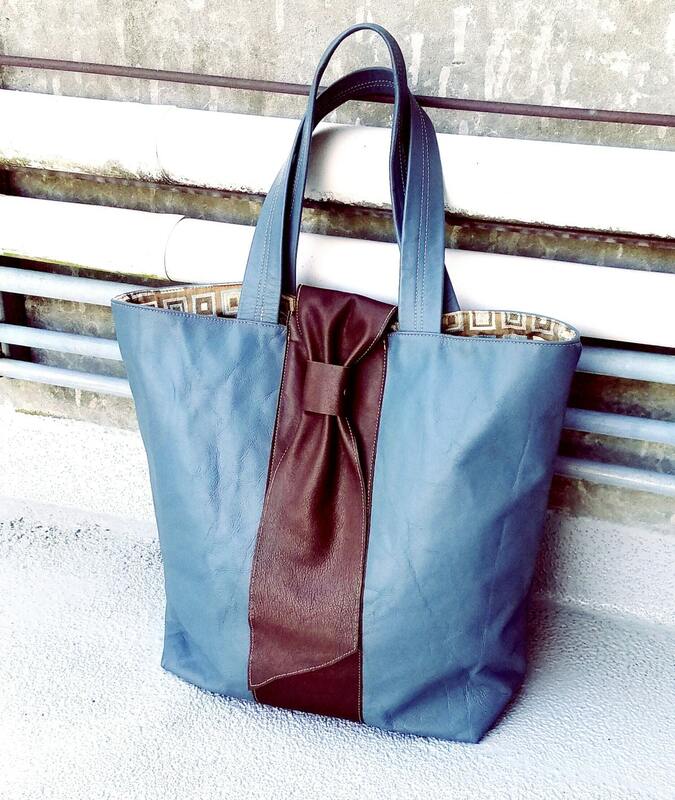 Chocolate Tie Carry All Bag / Large Tote / Blue Tote Bag / Luggage Bag / Blue Luggage / Free Shipping!! 15" Deep x 19" Wide x 7"
Carry All! Carry on! 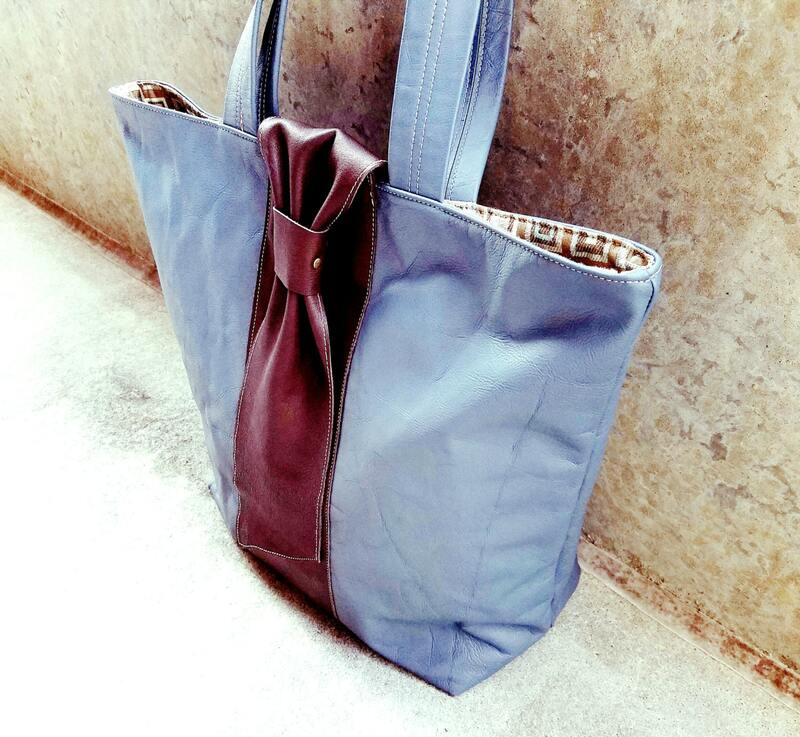 Whatever the occasion this bag can handle it ...and then some. Specially made for light weight electronics, overnight stay vacations, and diapers and bibs! Collapsible (fold) to fit inside regular luggage.